The five-time champions have been given a tough group this time round. Liverpool, last season’s finalists, were given a tough UEFA Champions League group-stage drawn but Jurgen Klopp has insisted that he didn’t expect anything less from the biggest footballing competition in the world. The Merseyside outfit, steeped in rich continental history, will be battling it out against the likes of Paris Saint-Germain, Napoli and Red Star Belgrade for a spot in the last-16 of a competition they have won five times. “To be 100 per cent honest, it was not that I had a group I wished for or whatever. I expected a difficult group, we have a difficult group and that’s what the Champions League is all about,” Klopp told the club website. PSG have comfortably outspend most European sides in the past and can call upon mercurial talents such as Neymar and Kylian Mbappe. Most experts feel it will be a titanic battle with Les Parisiens and Jurgen Klopp’s men for top spot, while Napoli look to be the dark horses of the group. Thomas Tuchel, the former Borussia Dortmund manager, has taken up the reigns in the French capital and Klopp admitted he was intrigued by the prospect of watching PSG play under his compatriot. 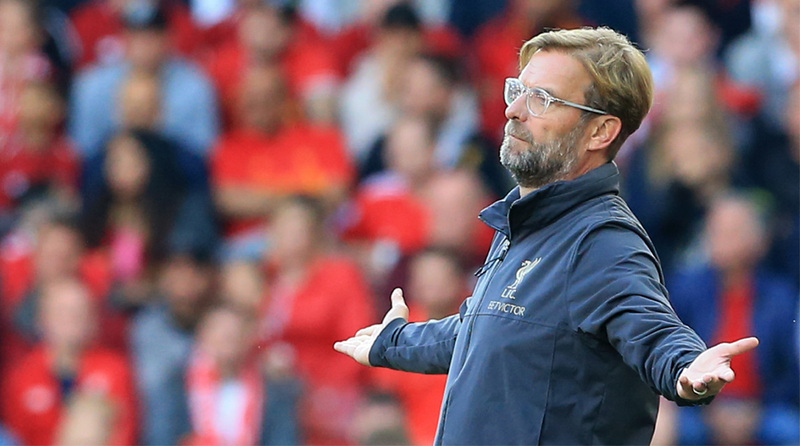 Last season, Liverpool took the world by storm as they reached the finals, but Klopp insisted there was no time to rest on their laurels as the slate is now clean for all clubs. “All the teams have to do it again. We want to go through the group. It will be difficult but still we want to go through. That’s the plan, so now let’s start working on it,”the German tactician added.